Artistic Seaside Embroidery - Nekaro & Co. I got a surprise in the mail today! 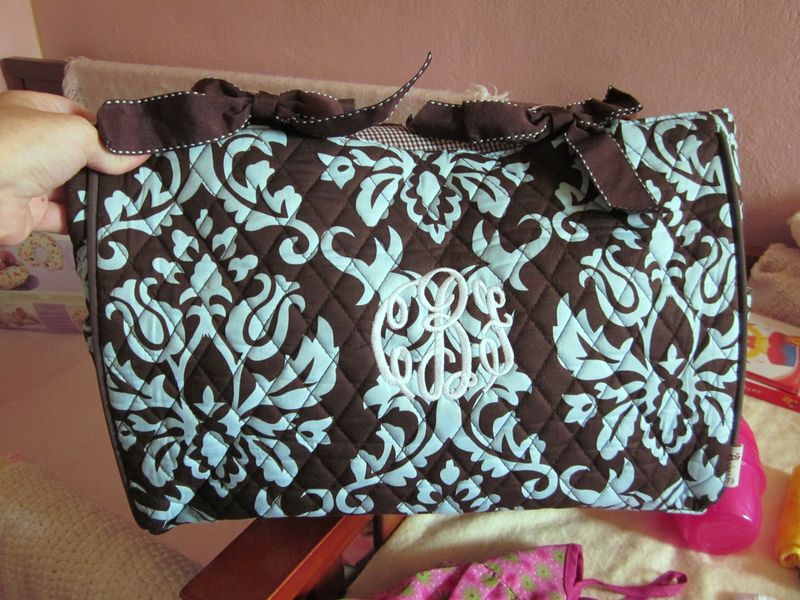 My awesome Aunt Pam embroidered a diaper bag for me! She (and my Uncle Gary, too!) run Artistic Seaside Embroidery in beautiful Ormond Beach, Florida. A quote from their website: "We are a custom embroidery/screenprinting company. We offer our customers specialty and corporate apparel that will complement their business. We offer a variety of apparel from corporate wear to sports wear and uniforms." 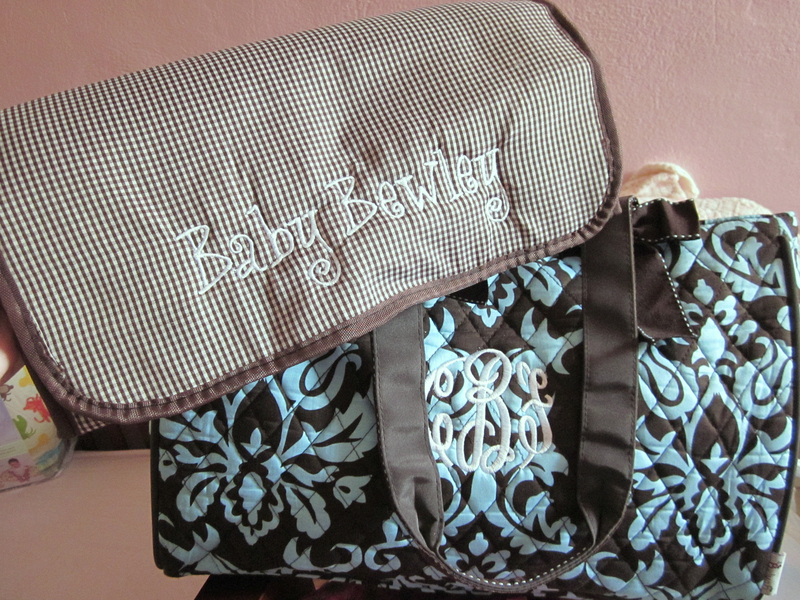 I love, love, love my new diaper bag! How super cute is it? I mean, really?! I'm already thinking of how I can use it even after I'm not in need of packing around baby stuff. You must visit her website. 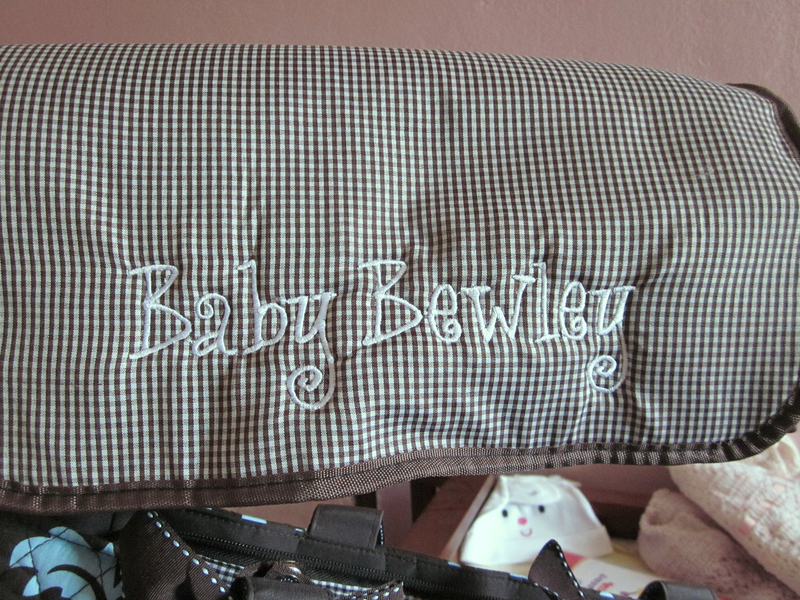 She doesn't just do diaper bags either! She can do corporate logos, blankets, hats, monograms, other specialty items like anniversary or wedding gifts. Check out some examples of their work here. Crazy Days of Summer Week 3: Water! Crazy Days of Summer - Refreshing! Woo it's still H-O-T Wednesday!